A 22-year-old Northwest Side man was charged Friday in the June 2010 slaying of a Cicero teen who worked with police to fight street-gang violence. 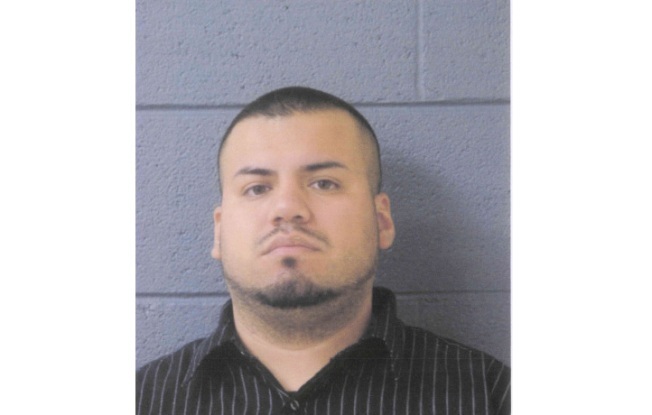 Eddie Ramos, of the 3000 block of North Kenneth Avenue, was charged with first-degree murder in the gang-related shooting of Miguel Villalba, said Cicero spokesman Roy Hanania. Villalba, of the 1500 block of South 50th Avenue, was 15 when he was shot in the head at 1500 S. 58th Avenue on the evening of June 6, 2010 while he was with his 16-year-old sister. Police said Ramos, who sports gang-related tattoos, had gotten into an argument with the victim, left, and then returned with a gun. Villalba worked with CeaseFire, a group that works with police to fight the influence of street gangs across the city. A hearing date at the Maywood Courthouse has not been set yet.